No prizes for guessing what kind of images this name of Arum returns in the search engines. Sat amongst the large lizards though is this. Guaranteed to make cleaning the toilet much more fun. Arum names as seen by the web #5: Adders Root. A rather mixed bag here, amidst the many many images of computational diagrams though lie some real gems. For sheer unusualness my pick is this one. The link being Adder and... Halloween. From a World of Warcraft site. Adders Tongue is a level 77 herb, found in the Sholazar Basin. However, to grow Adder's Tongue, one needs a farming skill of at least 400 but if you have what it takes Adder's Tongue can enable one to loot Crystalised life. I never knew that. There was a more pertinent and relevant image which came up in the search engines for this phrase. 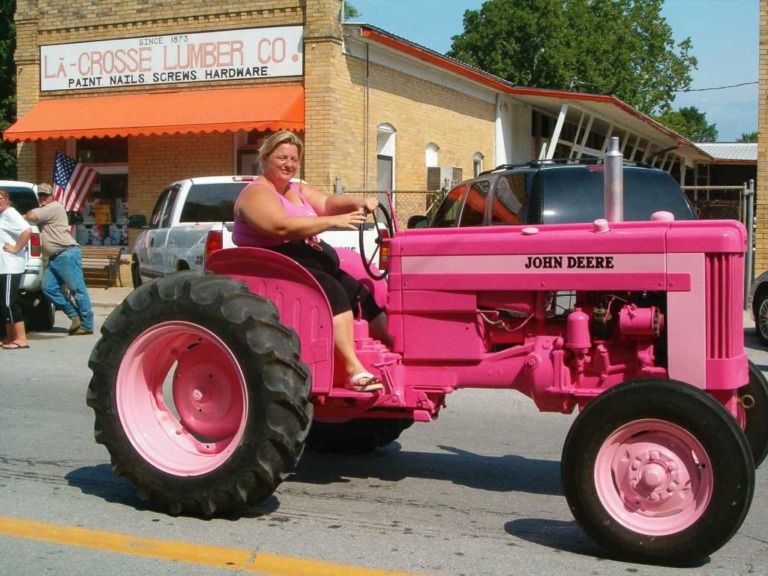 Unfortunately, I was completely distracted by this picture of a pink tractor. Who wouldn't be? Is the tractor called Bobbin or Joan I wonder? Both look great either way. As might be expected, this name returns a flood of nymph carrying devices. Topmost among them however is this; the Klingon Killer Baby Kit! I'm learning some unexpected things through exploring the web through the names of Arum. Such as this result, of Seb-i Arus. Amidst the innumerable faces and, inexplicably, bare chests, lies this gem, by the artist Aron Demetz. Hence the link. Adam and Eve. Angels and Devils. Are you picking up on a theme here? Part of Arum's nature is to stimulate our instinctive predilection to pick up on the symbolism of duality, of opposites and in particular, of opposites united. Arum excels at this. We have always believed in good and bad 'spirits', otherworldly beings who populate the cosmos around us. Since time began it seems that we have perceived ourselves as surrounded by powerful, if non-material, beings, some of whom are friendly to us and some of whom are out of trip us up if not actively do us harm. Any duality slots easily into this cosmic duality, especially sexuality and gender. This is going to be a recurring theme with Arum so switch off now if you are of a sensitive disposition. With Adam and Eve we touched upon it in a slightly delicate, christian fashion. Now we're edging a bit closer. Angels and Devils. Do an image search on the web and you will instantly pick up on the sexual nature of this phrase. Suits Arum just fine thank you very much. Here, an image of iconography in the marketplace. The only poisonous snake in the UK, which twins nicely with Arum's serpentine inner nature. Fittingly therefore, for the first time we get some actual pictures of Arum.